Every rose has its thorn, but every peach has its pit. but make sure to avoid the PIT falls of it. 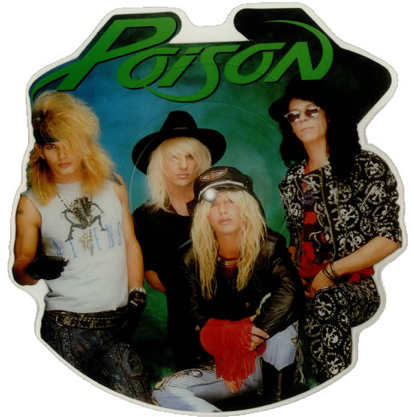 So put that in your pipe and smoke it, boys of Poison!